At the China Joy event in Beijing this week, Sony held a Gran Turismo 5 event with series producer Kazunori Yamauchi. At the Q&A session, Yamauchi talked about Gran Turismo 6 and a PS Vita version of Gran Turismo. 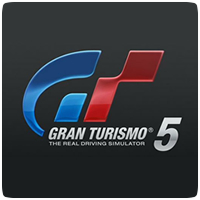 Regarding GT6, Yamauchi said that he’s been working on the framework for the game after work on GT5 was completed. He later added regarding GT6, “We’re always aiming for the latest technology and the latest expression.” Meaning GT6 will most likely appear on the next-generation of PlayStation console.